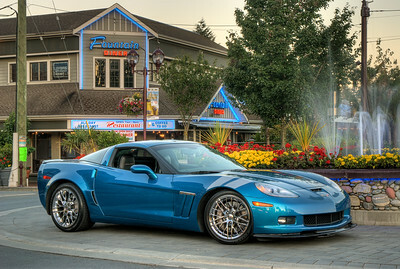 The 2011 Corvette Grand Sport is a continuation of the story of the Chevrolet Corvette, creating a striking car with plenty of horsepower and handling agility to deliver a fully featured and packaged supercar. 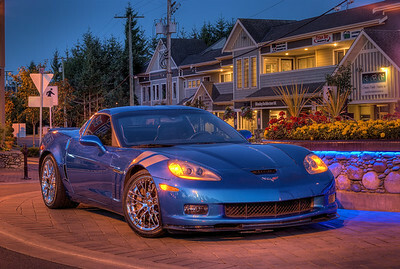 We awoke very early one Sunday morning and joined this car's owner in the heart of Langford, BC on Vancouver Island to do a full service photo-shoot. 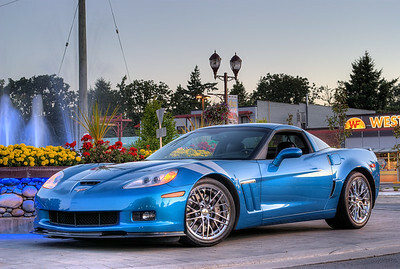 This gallery contains the images from this shoot, and with the elegance and beauty of the subject at hand here, the pictures really do all the talking. 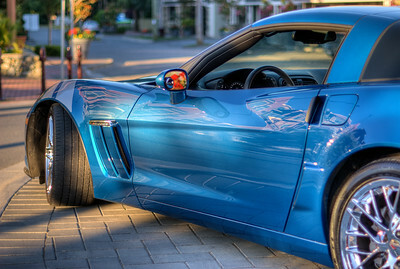 Check out the article "2011 Chevrolet Corvette Grand Sport Review" to read a detailed review and to see the epic specifications on this great car. 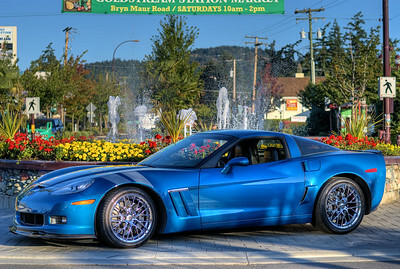 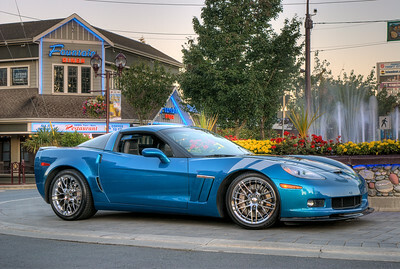 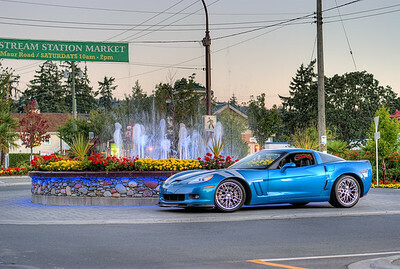 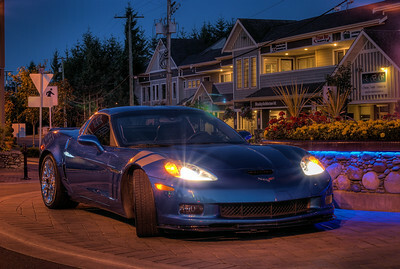 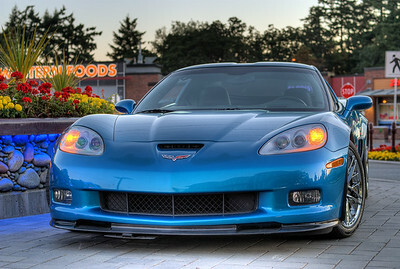 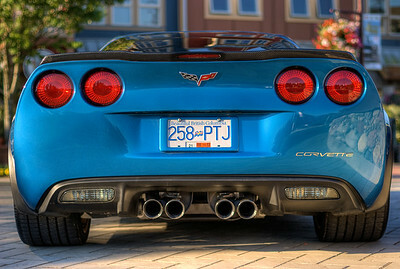 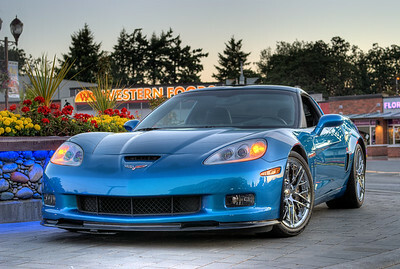 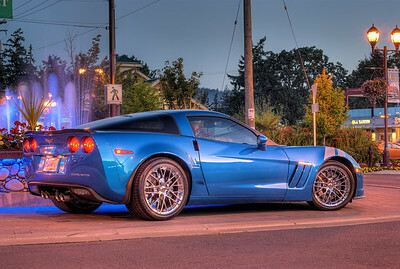 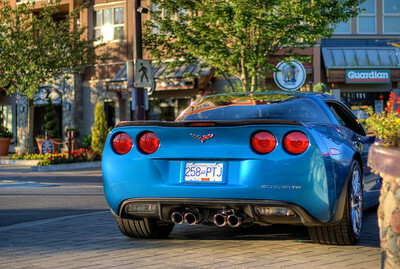 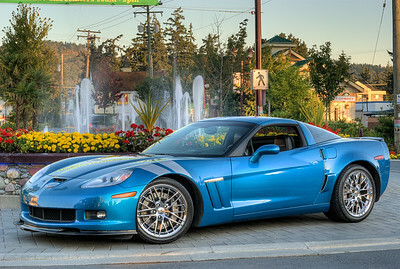 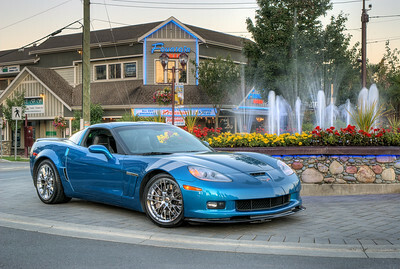 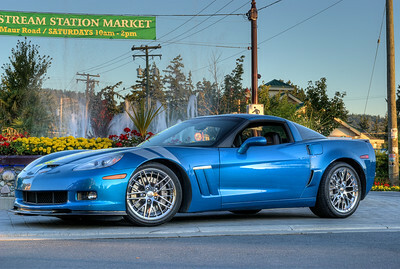 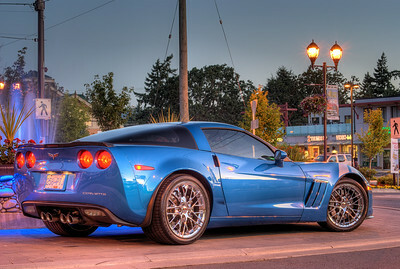 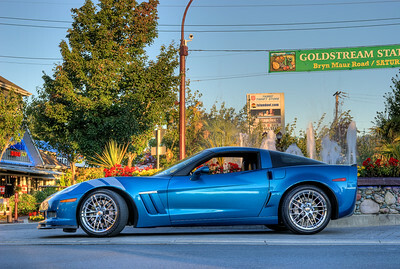 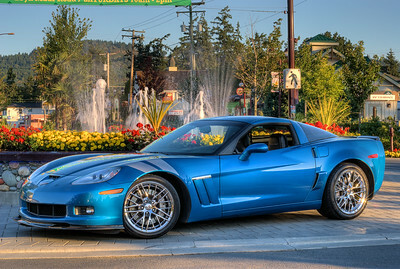 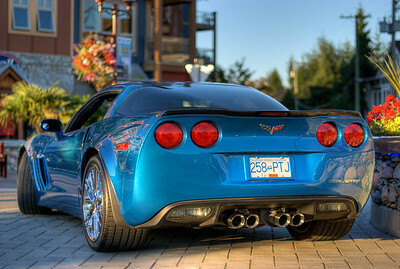 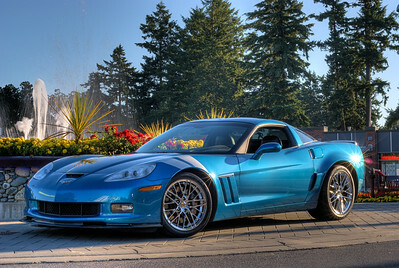 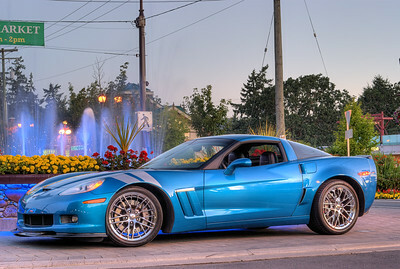 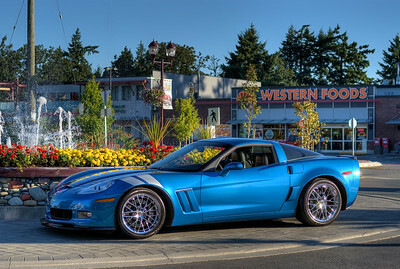 Visit our blog "Blue Jet: Corvette Grand Sport" for the story behind the photos. 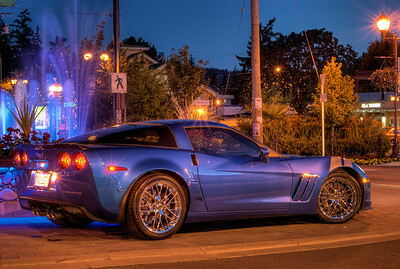 "Blue Jet" - 2011 Corvette Grand Sport Coupe Visit our blog "Blue Jet: Corvette Grand Sport" for the story behind the photos.